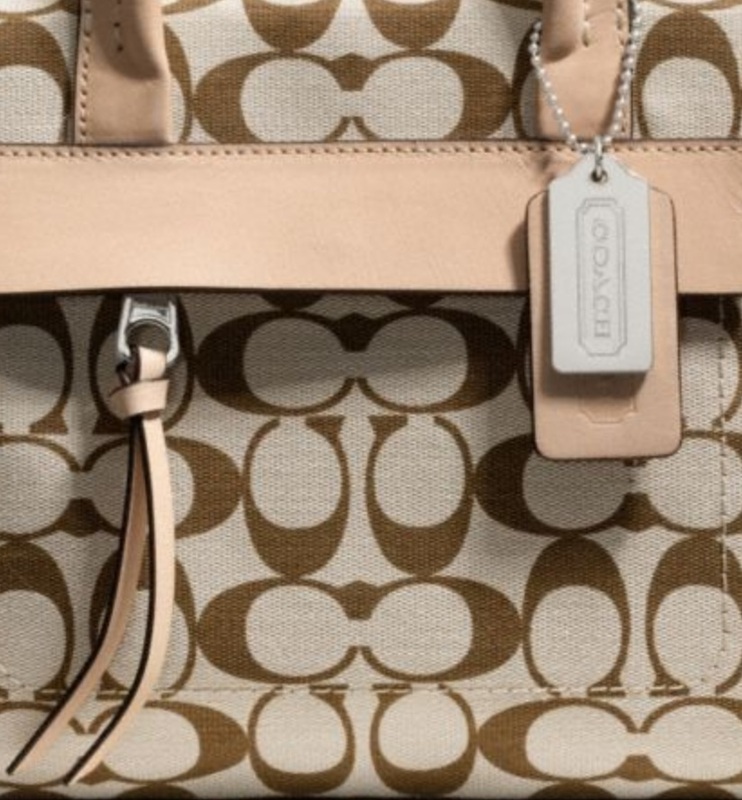 Handworked leather and subtle hardware finish a signature-print carryall with understated chic. The versatile seven-day design had a secure zip-top, pockets inside to organize essentials and slender, detachable strap for shoulder or crossbody wear. 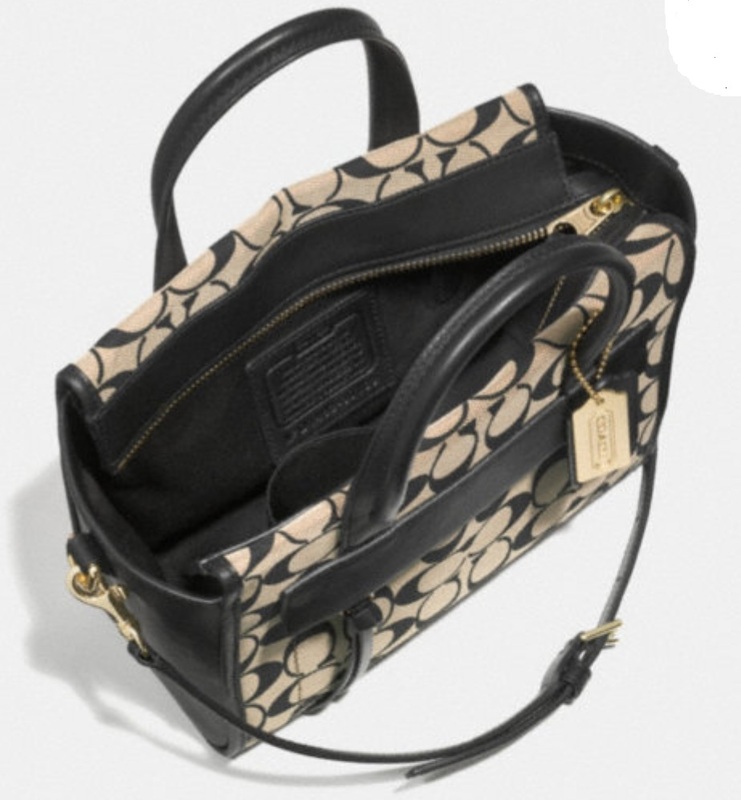 "Yes, I am interested on Coach Bleecker Mini Riley Carryall In Printed Signature Fabric - Light Khaki Madeira Vachetta 30168 ~ Please Contact Me! "